The show Venue is Kettering Conference Centre. Click here for a Google Map - journey time from you. 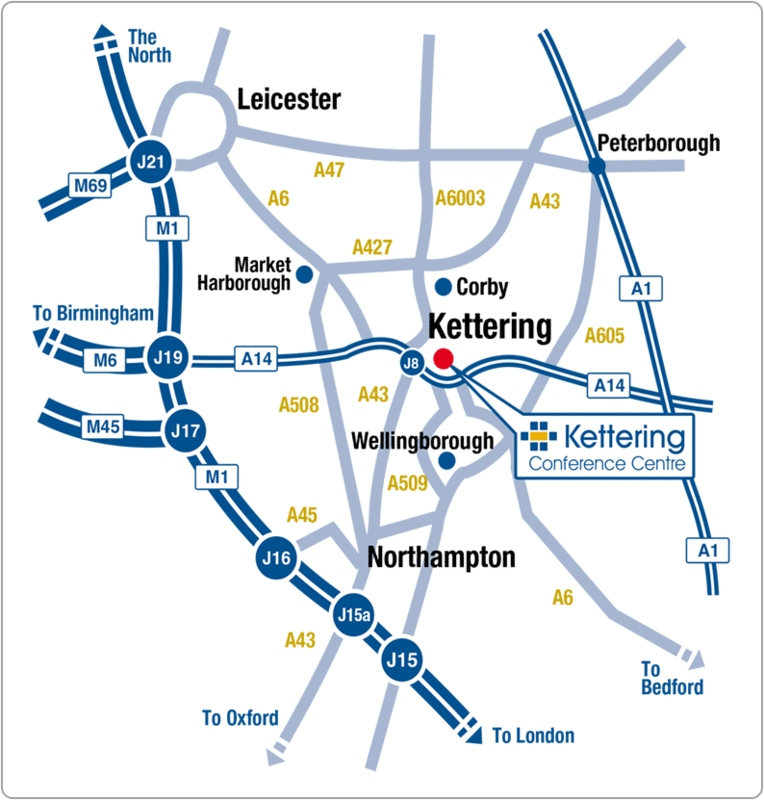 Click here for the Kettering Conference Centre map page - Public Transport info on Rail, Road & Airports.